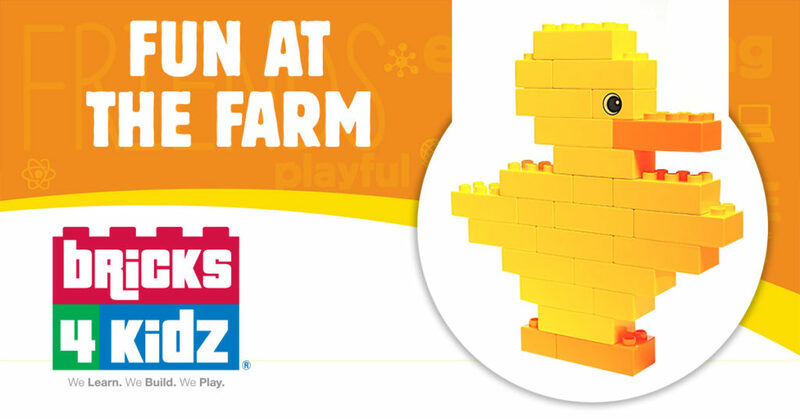 Bricks 4 Kidz Build and Play classes offer a creative approach to learning colours, shapes, sequencing and more. Designed for children between the ages of 18 months up to 3 years and their parents. Come join the fun! Designed for children between the ages of 18 months up to 3 years and their parents, Bricks 4 Kidz Build and Play classes offer a creative approach to learning colours, shapes, sequencing and more. 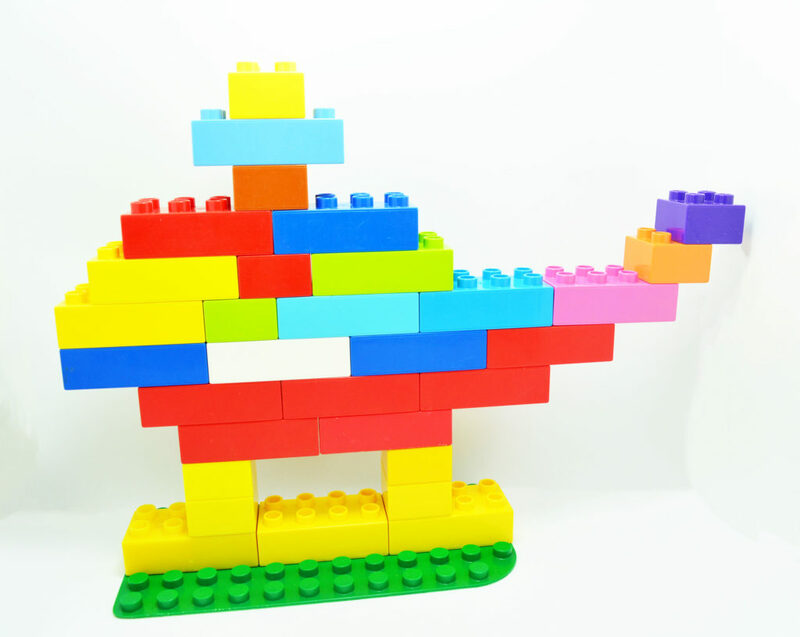 Through building a DUPLO® model, children will develop their aptitude for spatial awareness in fine motor activities and learn to sustain their attention to complete a task. Other benefits include colour recognition, use of positioning words, and an introduction to basic maths concepts such as patterning and counting. Children will also benefit from exploration of a chosen theme through stories, free play, and creative games.